It was a gray, cloudy morning here and — after being awoken several times last night by storms — I’m feeling a bit gray myself. Every now and then the pregnancy exhaustion; the hour-long commute home from my job; the daily mess brought in by our two big dogs; the stress my husband is dealing with while trying to embark on a challenging new career: it gets to be a bit much. On days like today, I could really use an ice cream cone from Orlando Bloom. 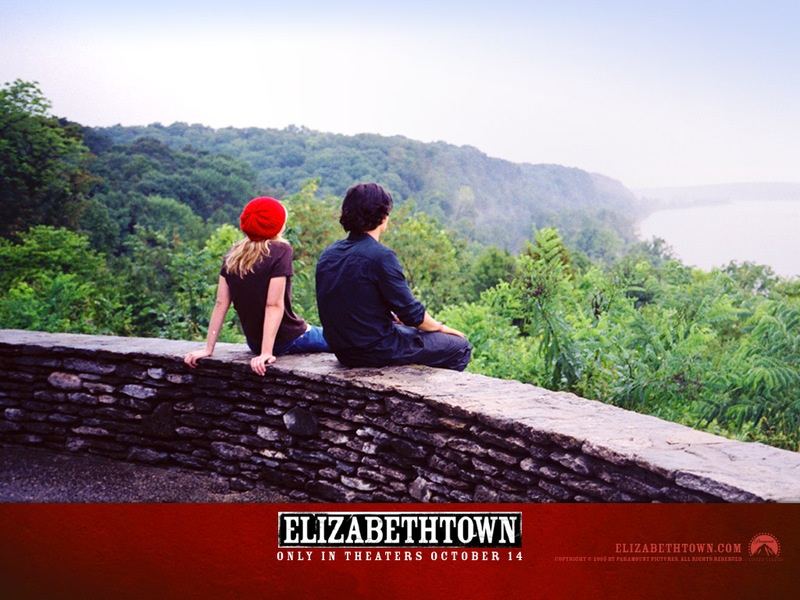 If you haven’t seen Elizabethtown, you probably have no idea what I’m talking about. It’s one of Cameron Crowe’s finest films, and considering he’s responsible for such gems as Almost Famous, Jerry Maguire and Vanilla Sky, that’s saying a lot. Plus, the soundtrack — arranged by Crowe’s wife and former Heart singer Nancy Wilson — is near perfection. The point is that she does need it. Claire plays it cool to a practically psychotic degree in order to get Drew to let his guard down and view her with the same gooey adoration she feels for him. In reality, she’s thrilled at any compliment, phone call or glimmer of interest from him. Aren’t we all just a little bit like this? We act casual in our jobs and lives as best we can, faking cool confidence when inside we’re turning to mush. So what’s wrong with wanting a little ice cream cone now and then, or even needing one? Frankly, there are days when I’d give anything for one of Claire’s ice cream cones. On days like today, I try to give whatever it is I need to others. I throw out compliments so liberally I wonder if they seem disingenuous. But at the end of the day, I think people appreciate a little something sweet, regardless of how many empty calories are inside. I know I do. 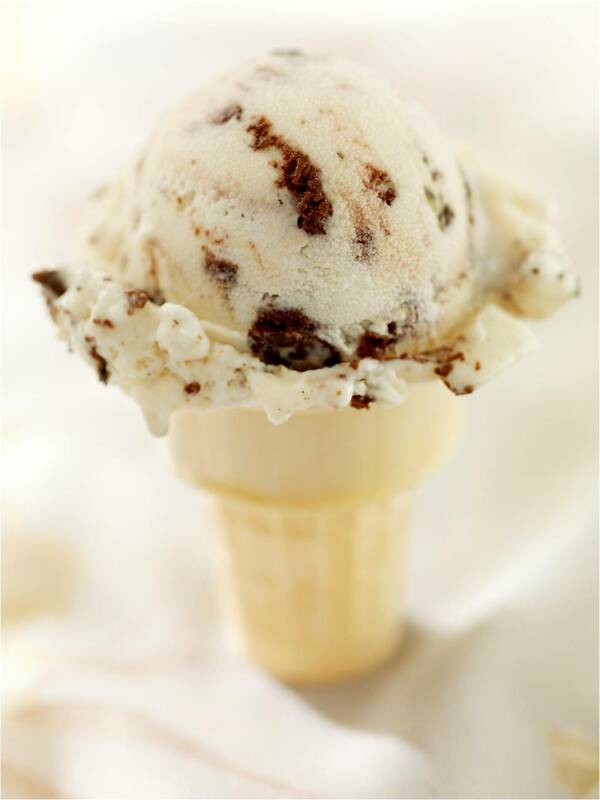 So here’s an ice cream cone for you, my friend: Thank you for being here. Thank you for reading this and sharing in my world. Thank you for who you are and for all you’ve brought into my life. Wouldn’t you know it; outside the clouds have gone and the sun has come out. It’s not ice cream, but it’ll do. Stacey, you are just an awesome writer. Keep it up. Here’s your dip of the day (or cone if you must)…you are going to make one of the world’s most sentimental, caring, creative, inspiring, note-writing, picture-taking, video-filming, craft-making, fun-loving, and free-spirited mothers of all time. Or at least since they invented film. That, my dear, is way more than a daily dose — it’s enough to fill me up for quite some time. And it’s why I love you so much! You are always in my heart.